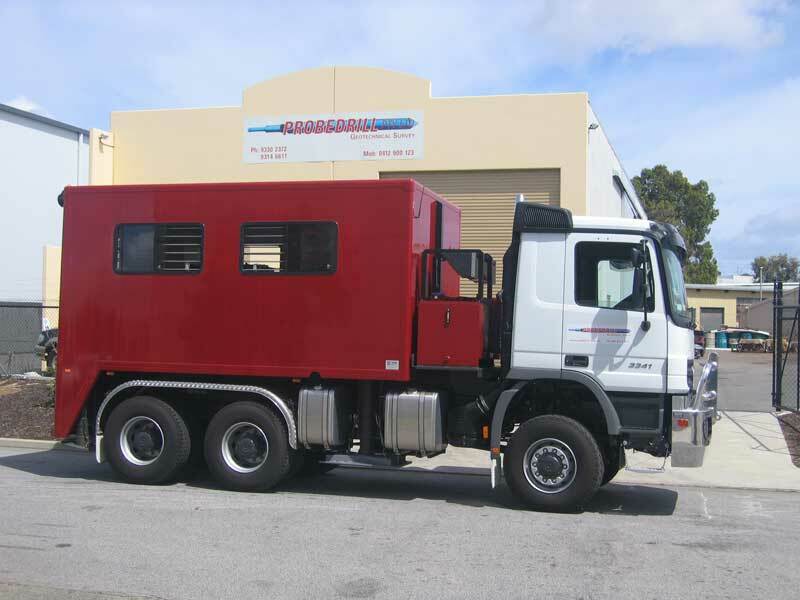 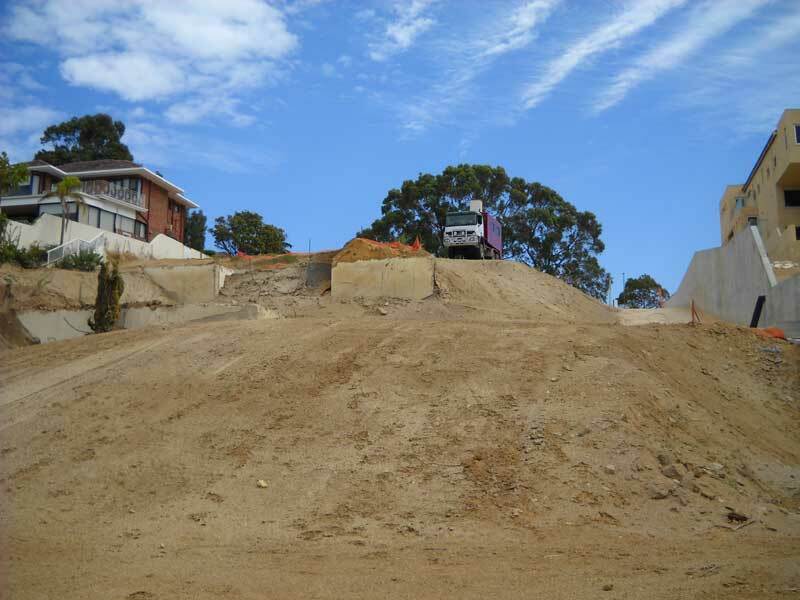 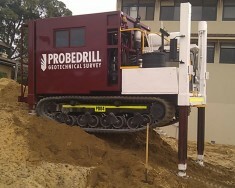 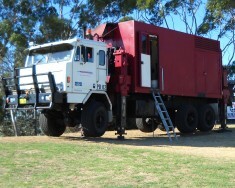 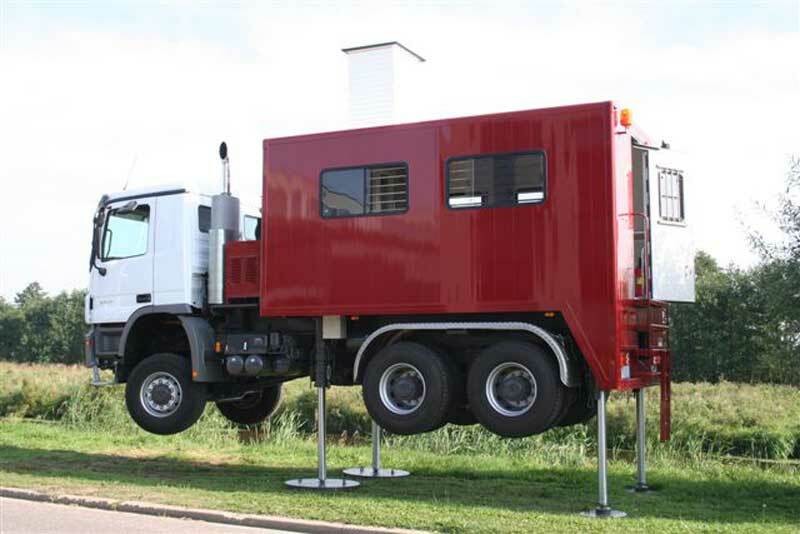 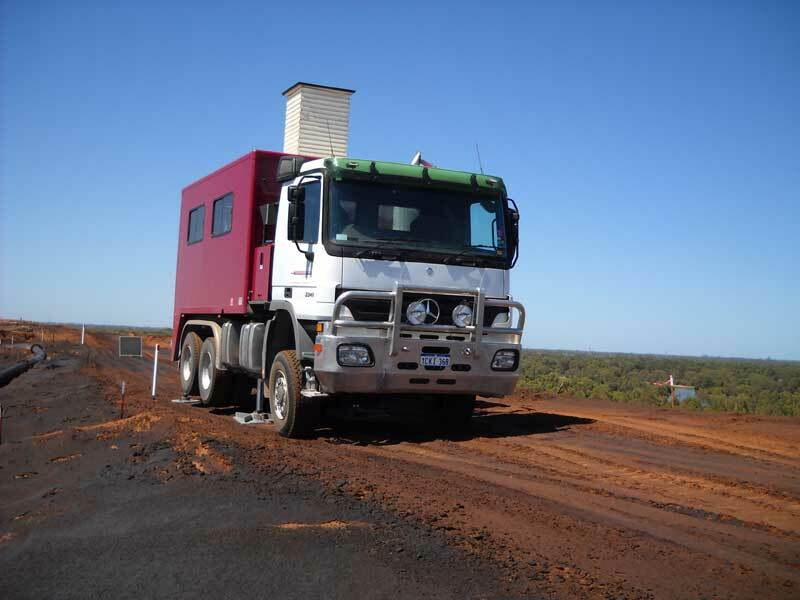 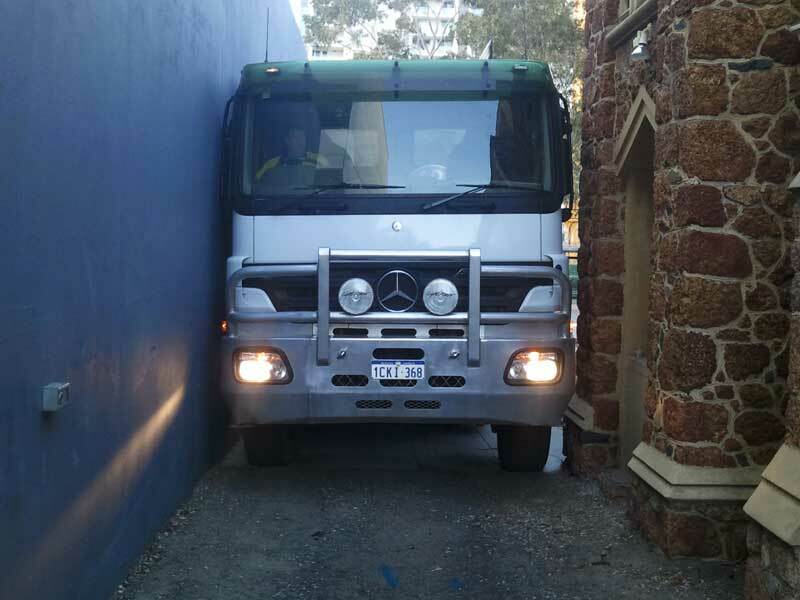 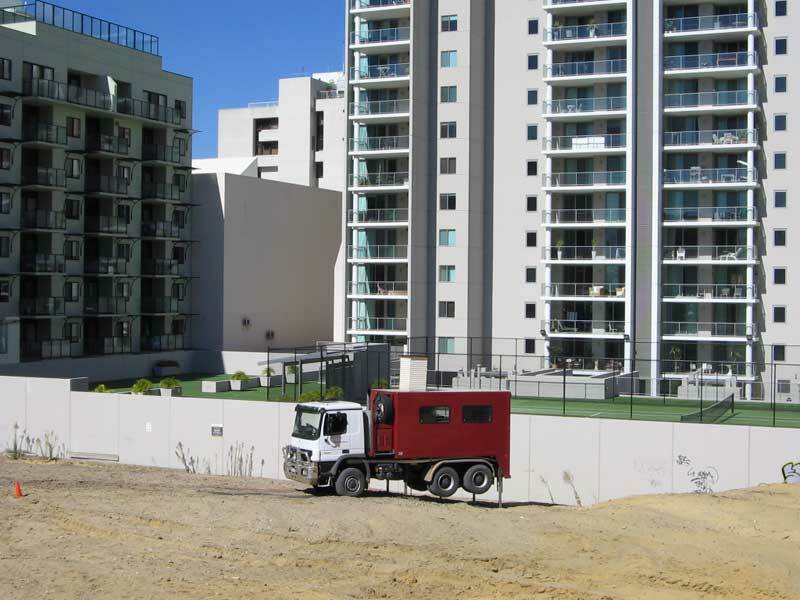 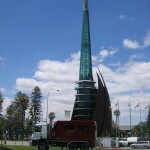 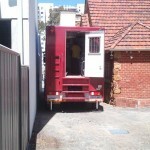 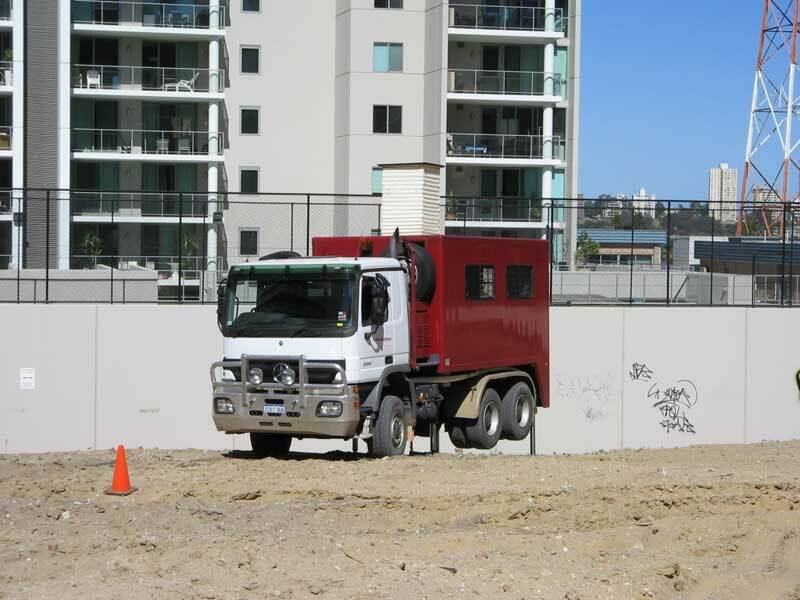 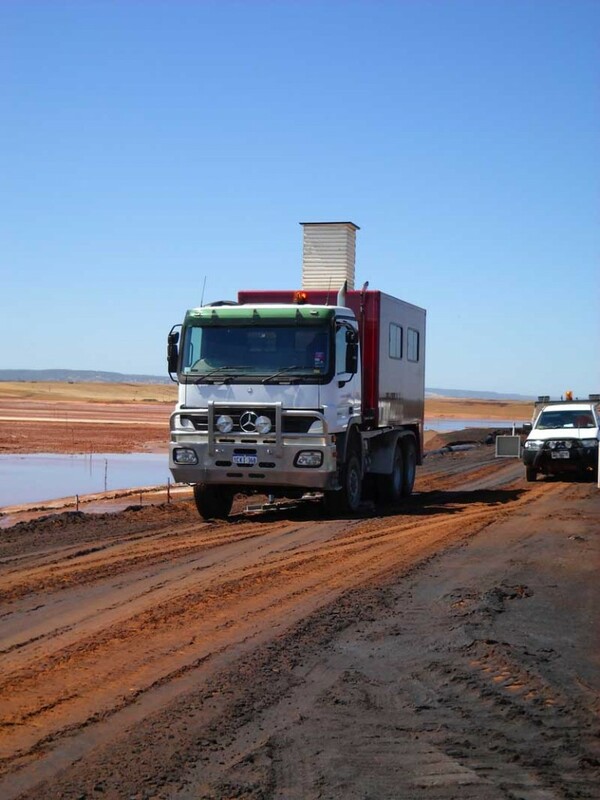 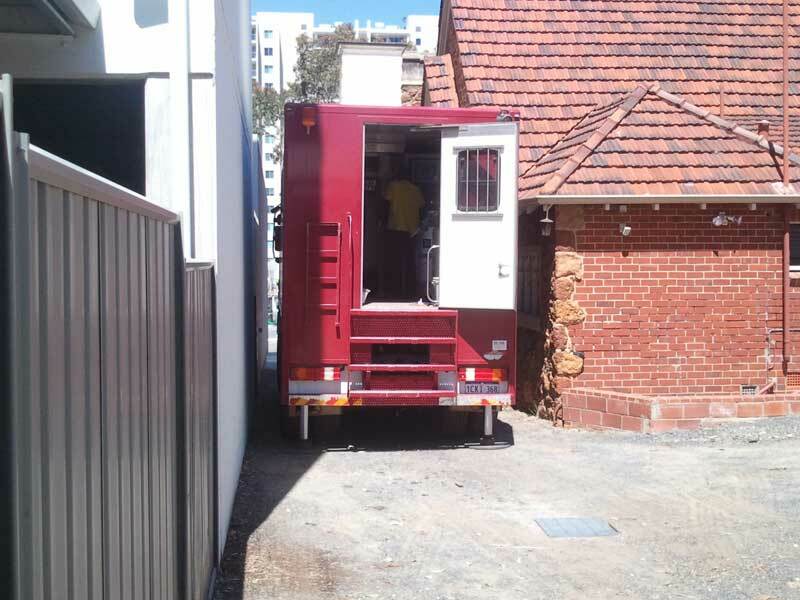 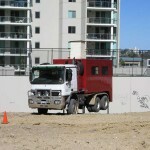 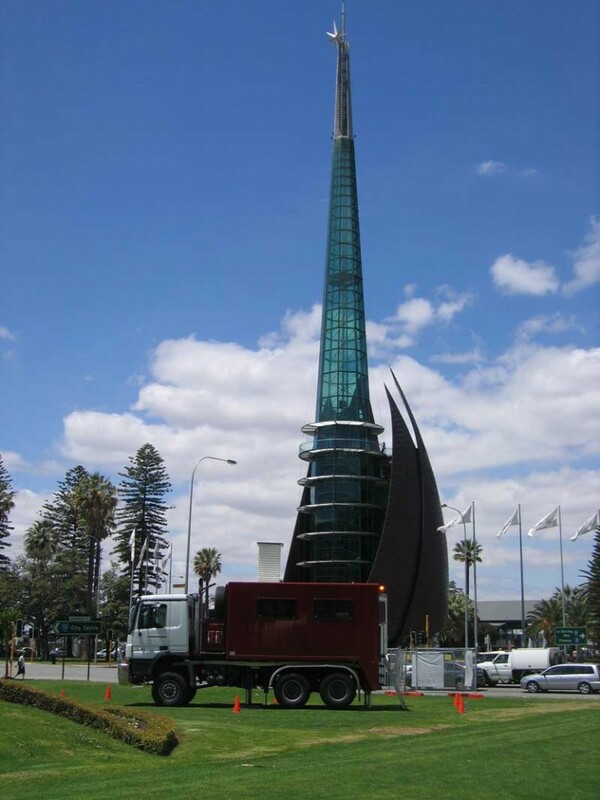 The Merc is one of our most popular rigs and is a 22 tonne truck rig built by GeoMil. 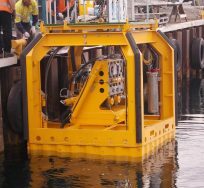 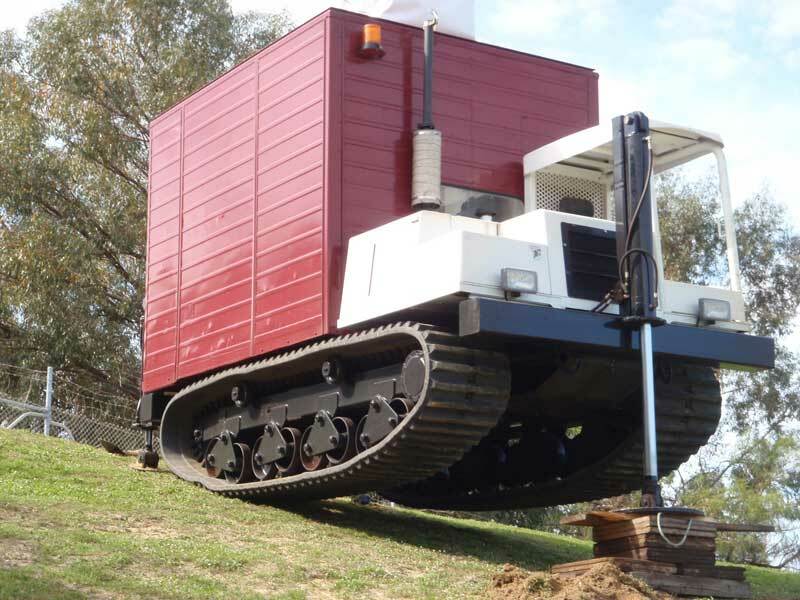 Given its large pushing capacity of 180kN, it is perfect for getting to greater testing depths, while also being quite manoeuvrable, given its shorter wheel base. 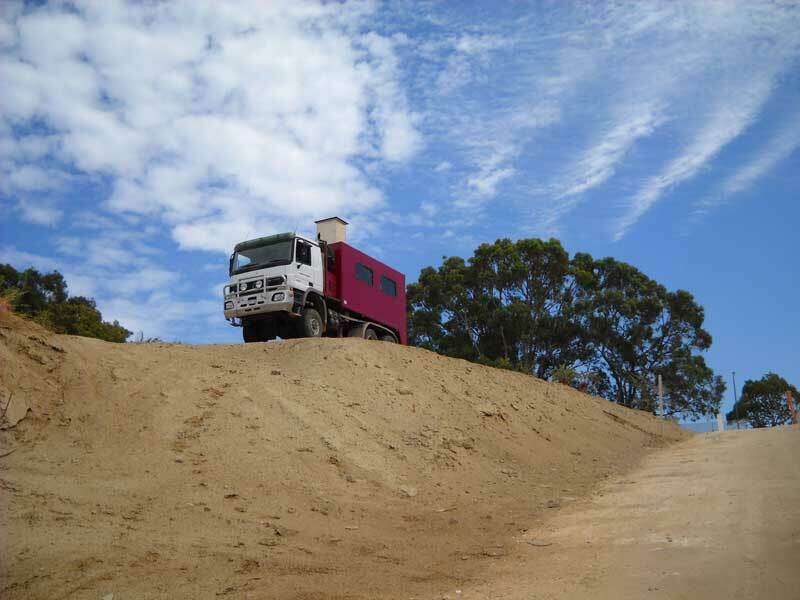 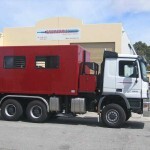 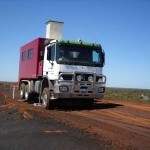 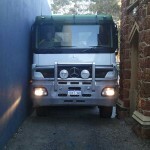 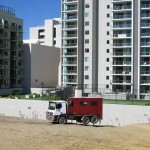 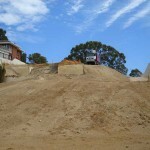 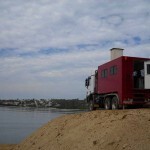 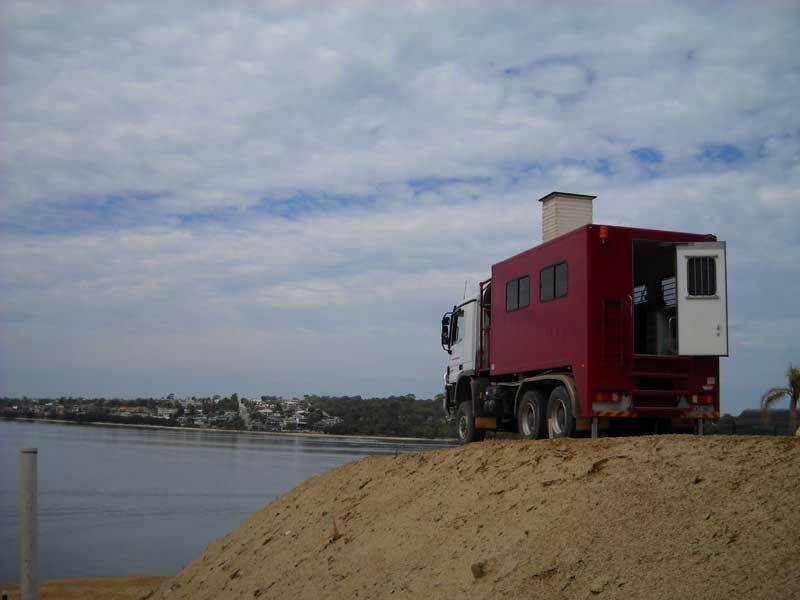 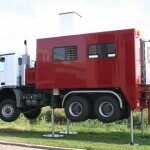 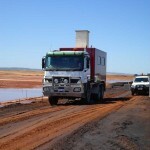 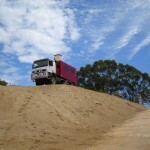 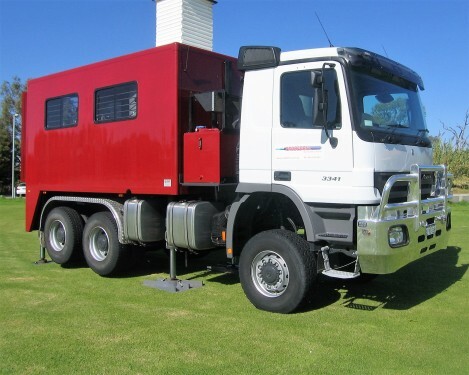 It has excellent off-road capabilities (6×6), along with plenty of air-conditioned cabin room for operators and client.